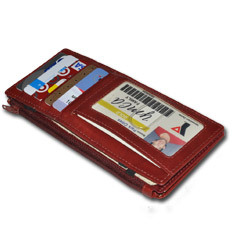 The Extended Magic Wallet is a reproduction of the magic wallet as it used to be in the 1920's. 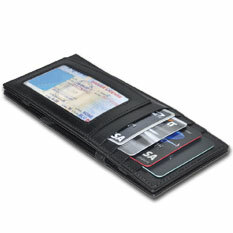 It incorporates multiple card holders, ID window, a secure zipped pocket and the full bill length magic wallet module. We use durable elastic straps for the magic wallet contraption.